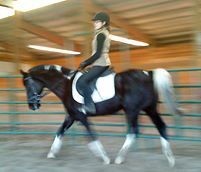 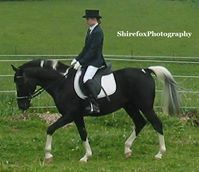 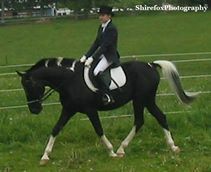 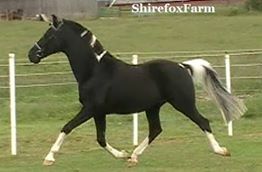 We raised this boy from a baby and want in a home that will show him off....sound and healthy with stunning looks. 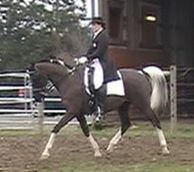 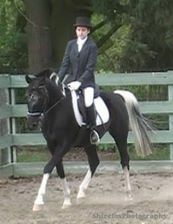 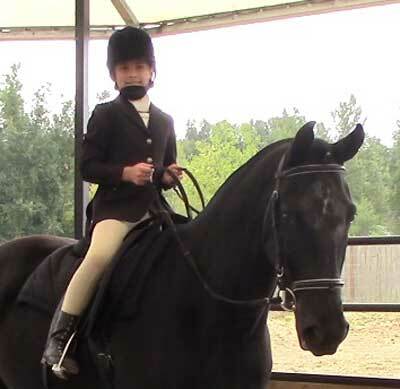 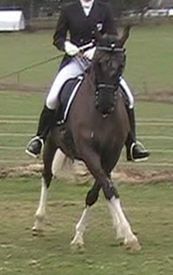 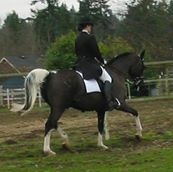 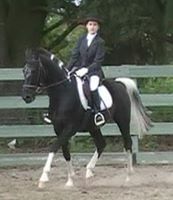 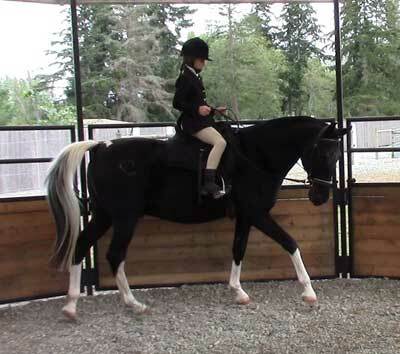 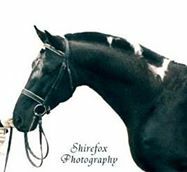 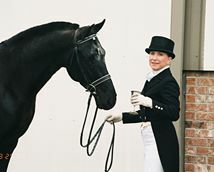 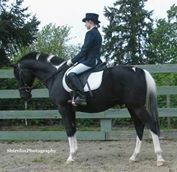 Confirmed changes 3rd level dressage with huge talent for jumping as well...will do the hunters...gorgeous mover with fun personality...loves trails and has packed my green students...please serious Best Home inquiries only. 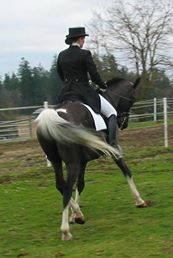 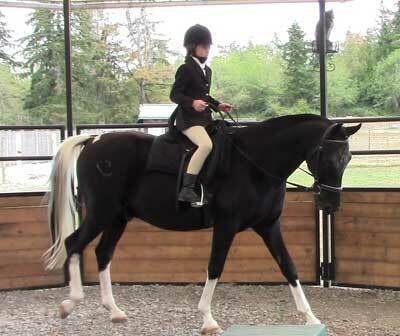 This is your fancy ladies or youth mount. 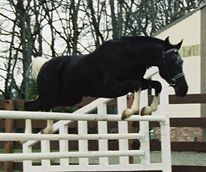 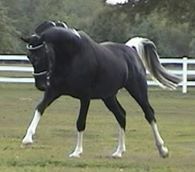 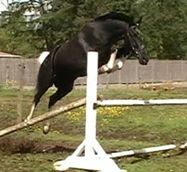 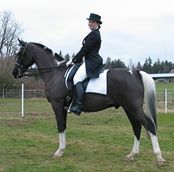 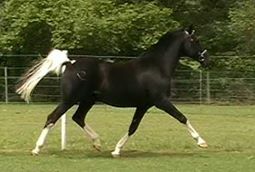 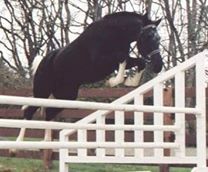 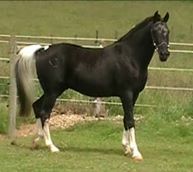 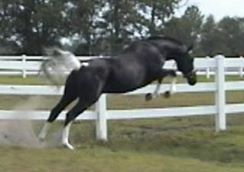 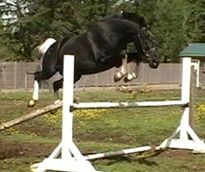 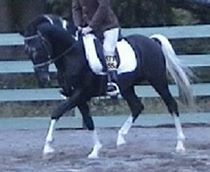 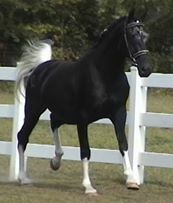 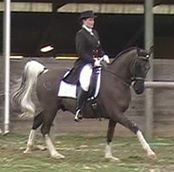 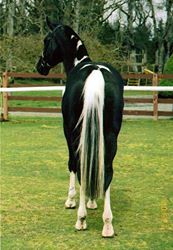 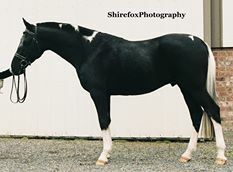 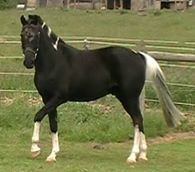 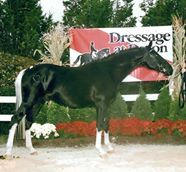 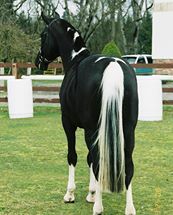 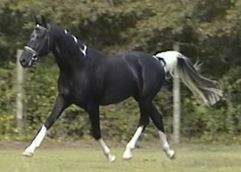 For a horse very similar to this in age, color, size, suitability, and training level, splease send us an email and we'll notify you as soon as one might be available! 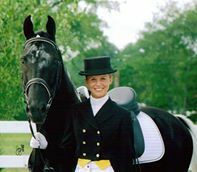 Please let us know your specific needs and we'll do our best to find a perfect match within your budget.